The week April 28-May 2 was exam week. I had to finish up graphics for a curriculum research creative inquiry that I had been taking, make a book of my work for freehand drawing class, and make final adjustments and fabricate the prototype for our flat-pack greenhouse for another creative inquiry; Check it out! Vegi Greenhouse from Adam Roark on Vimeo. 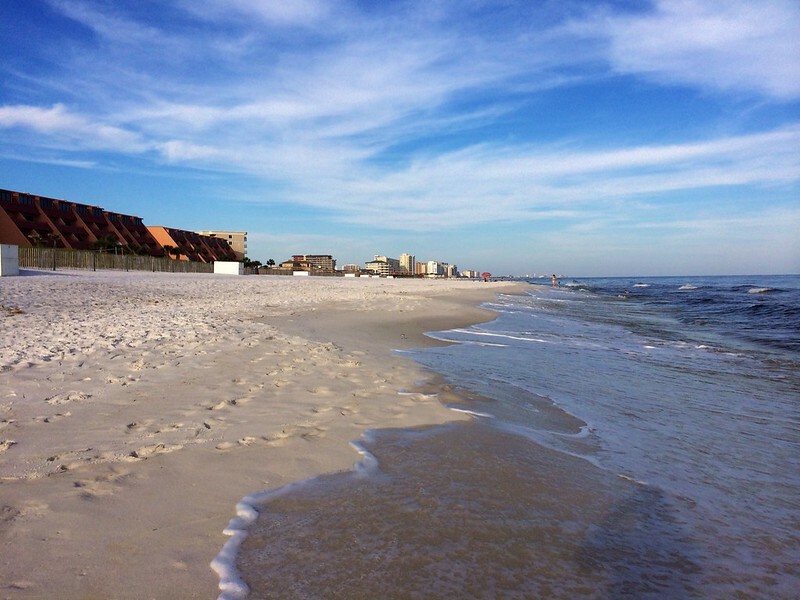 Because Saturday, May 3, I drove to Destin, Florida for a beach trip that Rachel had planned with two of our friends. We returned Thursday evening (May 8). I stayed up almost all night Thursday evening working on finishing FE Gifts and designing, printing, and cutting out stateroom door magnets. 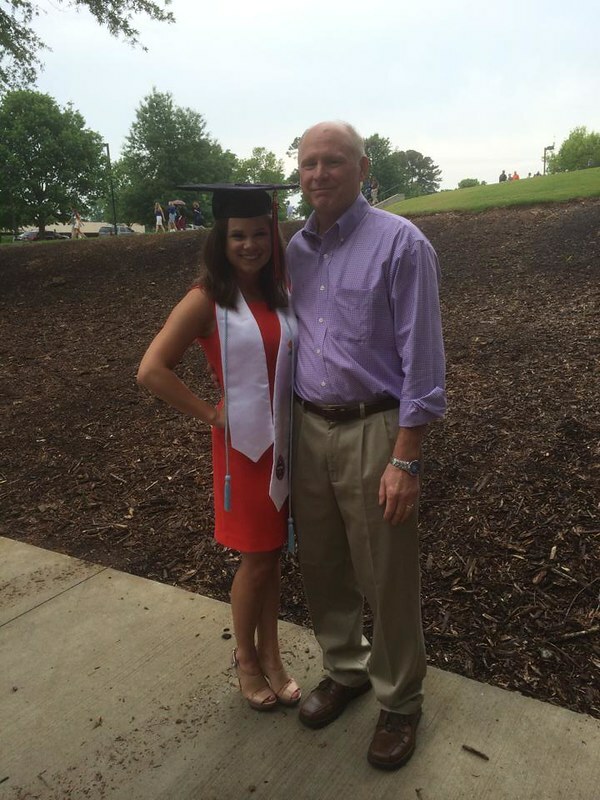 On Friday, May 9, I graduated from the College of Architecture, Arts, & Humanities at Clemson University. Immediately after Graduation Commencement, I returned to my apartment to finish packing for the cruise! Max and I didn't arrive at my house until around 8:00PM. Story told by Rachel is that she, Mom, and Dad were trying to determine when to leave (because it is perfectly normal to not know what time or even what day you're leaving the morning before your cruise... Max is still learning to deal with the chaotic, go-with-the-flow, don't worry about time lifestyle of my family). Dad spoke up, "I have a proposition to make." "And what's that?" "Let's leave after Victoria's graduation so that we can get to Cape Canaveral in time for the satellite launch at 9:30 in the morning." "Are you serious?" "Yeah, my buddy at work was telling me all about it." So we drove through the night and finally arrived in Cape Canaveral at 4:00AM. Luckily, I slept most of the way - big thanks to Dad and Max for doing the driving! Anyway, Dad goes in to get a room at some Marriott-owned hotel for a discounted price of $97. He asks for more information about the satellite launch. "Oh, that was cancelled." "CANCELLED!?!?" "Yes, it's been postponed a few weeks due to technical issues." So we drove all the way to Cape Canaveral watch a satellite launch... that was cancelled. We then had to figure out how to put five adults into two queen beds. But after that challenge was conquered, we all slept great!